Are you the owner of a Hyundai or Kia sport utility vehicle with a model year that ranges from 2011 to 2016? If so, you could potentially be at risk for serious harm stemming from a dangerous engine defect tied to the recall of more than a half million cars produced by the South Korean automakers in this year alone (Kia Motors is a subsidiary of the Hyundai Motor Company). Hundreds of drivers have filed reports stating their Kia and Hyundai vehicles have spontaneously caught fire. Many of those reports involved serious injuries and even deaths related to those fires. Here in the United States, the National Highway Traffic Safety Administration has administered three separate recalls of Hyundai and Kia vehicles for this hazardous issue since 2015. In total, approximately 2.3 million of the manufacturers’ cars have been pulled off the road since officials first discovered four years ago that this flaw could trigger large engine fires, according to a recent report in Fortune magazine. 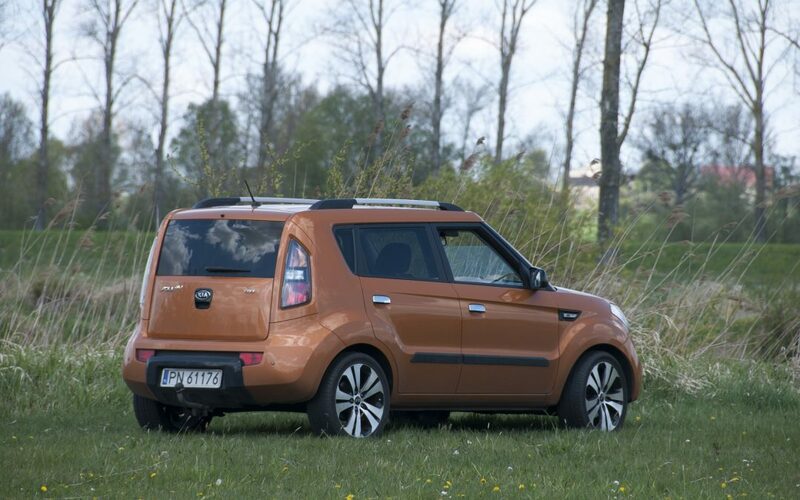 Of this year’s 530,000 vehicles recalled by the Hyundai Motor Company, the Kia Soul is the group’s largest offender. The breakdown of cars being recalled in 2019 is as follows: Kia is asking for the return of nearly 379,000 Souls with 1.6 liter engines made between 2012 and 2016, as well as select Sportage SUVs from 2011 or 2012. Meanwhile, Hyundai is seeking 155,000 Tucson vehicles with a make year that falls within 2011 to 2013. According to Reuters, in early January the conglomerate had initially reported it would need to recall only 168,000 cars, but the glitch was apparently more widespread than originally thought. During that time, each manufacturer pledged to conduct a “product improvement campaign,” meaning they promised to inspect 3.7 million cars and install special software that alerts drivers of possible engine failure or even send the vehicle into a reduced-speed “limp” mode if problems are detected, as the Associated Press reported. The critical issue with these faulty vehicles has been identified as a flaw in their oil pans, which can leak causing the engine to spontaneously burst into flames. Since June of 2018, authorities have reported that approximately 300 engine fires have occurred across the various make and models of recalled Hyundais or Kias in the United States. In Canada an additional 100,000 cars have been recalled by the Hyundai Motor Company this year. A spokesman for Hyundai said in a statement that the recalls are “to ensure the safety and security of its customers” and that they are voluntary for owners. But with the scale of the recall and possibility for criminally negligent behavior, a consortium of states have jointly agreed to investigate the two companies with Connecticut taking the lead. A spokesman for the Connecticut attorney general declined to say how many states are working together on the probe. The National Highway Traffic Safety Administration has also launched its own independent investigation, after an unidentified South Korean whistleblower first tipped them off to the engine issues in 2016. A watchdog group called the Center for Auto Safety has even gone as far as petitioning Congress for the federal government to get involved. Whether or not Korea’s largest producer of automobiles was illegally cutting corners to save a buck remains to be seen, but regardless it’s troubling that a company with such magnitude is recalling so many vehicles for this potentially deadly malfunction. If you drive one of the recalled models listed in this article and have experienced a defect of any sort, please do not hesitate to reach out to your friends at Stampone O’Brien Dilshiemer Law. Our compassionate and knowledgeable attorneys are well prepared to take on the major automotive companies in product liability lawsuits large or small. An inconvenience as minor as returning a car to the manufacturer is not worth your life.